The balcony is the place at home where everyone like to enjoy their evening time with the family. So, why to put the boring concrete on the balcony. 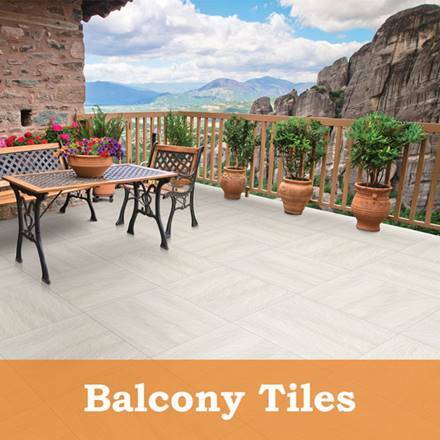 Go online and search for the outdoor floor tiles in order to make the balcony more enjoyable space. You can find the best flooring tiles for the outdoor space at MyTyles in pocket-friendly price. Whether you want stylish, dark color, light color or more, we have lots of options for you. So, place your order online or one can also visit the store in order to check the tiles catalog to choose the best one design according to the interior.